Daniel Russell – Daniel an artist who often works with social housing providers and their residents. 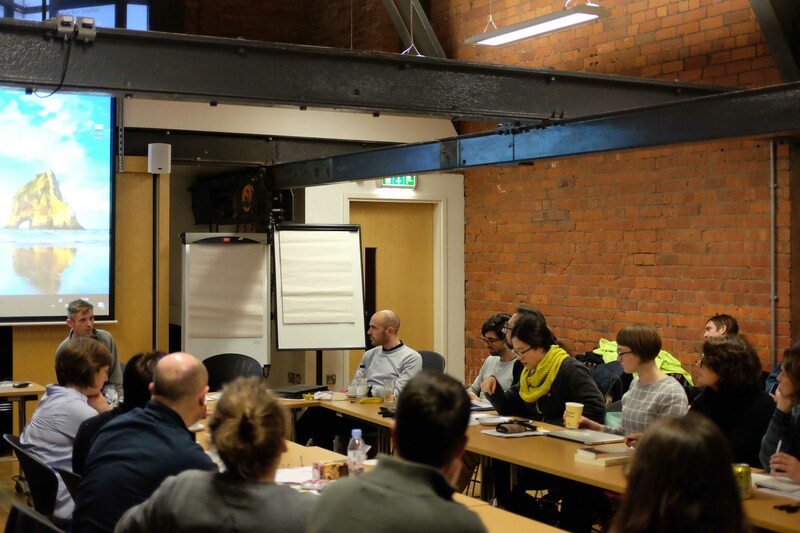 One such project is the Social Housing Arts Network, a project that aims to establish, by doing, a touring network for socially engaged artists working on process led projects. He lives in Manchester and share a studio at Islington Mill in Salford. Sarah Glynn – Sarah is an architect, academic and activist. She has written extensively on ‘regeneration’ and has played a central role in anti-demolition campaigns. She was editor, and main author, of Where the Other Half Lives: Lower Income Housing in a Neoliberal World (Pluto Press, 2009), and author of Byker (Categorical, 2015), as well as of numerous articles. She has also written on immigrant political mobilisation and on ‘welfare reform’, and is an organiser with the Scottish Unemployed Workers’ Network. She has been a Lecturer in Human Geography at the University of Edinburgh and a Lecturer in Sociology at the University of the West of Scotland. She currently works as a freelance architect. David Roberts – David is part of collaborative art practice Fugitive Images and of architecture collective Involve, Architectural History & Theory Tutor and Research Ethics Fellow at the Bartlett School of Architecture, UCL. He uses poetry and performance to explore the relation between people and place. His research, art and cultural activist practice engages community groups whose homes and livelihoods are under threat from urban policy. He co-wrote and co-produced the documentary/fiction film, Estate, a Reverie; co-curated the exhibition Real Estates around issues of spatial justice; and coordinated the successful campaign to list Balfron Tower at Grade II*. He has exhibited, lectured and published work related to public housing, architecture, critical methodologies and site-specific practice. Dale Lately – Dale is an author, cultural critic and raconteur. He blogs about social media for the Huffington Post, has written for The Guardian, VICE, Slate, New Internationalist and many others. His series for the Baffler was mentioned in the New York Times. 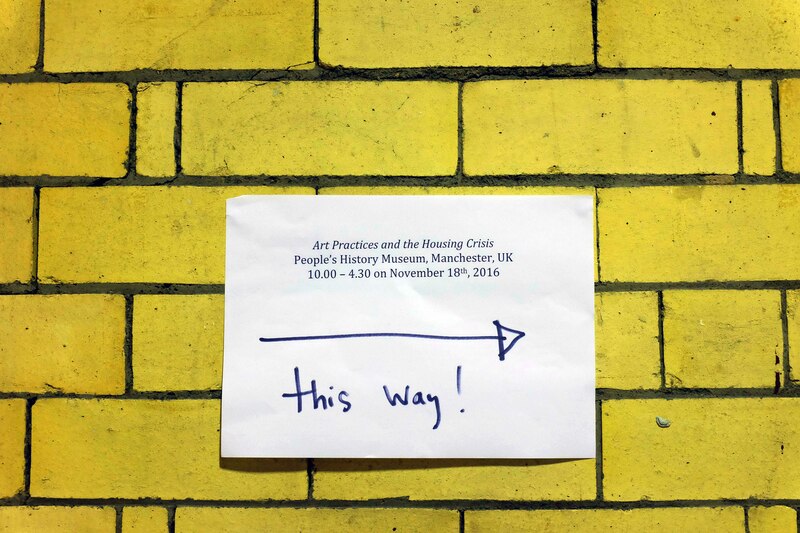 Critical commentary focuses on contemporary urban expressions of austerity and neoliberalism, social media, gentrification and literature amongst others. He brings a fresh opinionated contemporary take to the familiar housing and gentrification debate. Glassball – Are an arts collective, formed in 2002 by artists Cora Glasser and David Ball, and since then has worked with a variety of creatives and organisations nationally. Since 2007 they have completed various public art projects co-creating artworks with places and houses condemned for demolition or being built, working with residents, exploring places that have become private, and witnessing the often opaque process of transfer between the public and private. They have directly encountered through their collaborative practice some of the decision making and changes used in creating and removing housing, that have contributed to the housing crisis. David Ball is an artist who makes pictures through painting and photography in an attempt to establish an understanding of place. Cora Glasser creates works using video and photography capturing glimpses both in the present and in memory, to reimagine them through her artworks. Dr Paul Watt – Paul is an urbanist whose research interests span geography, sociology and social policy. His over-arching research focus is the inter-relationship between social inequalities, space and place, especially in global cities and their hinterlands. This includes the following themes: social housing and urban regeneration, neighbourhoods and communities, the 2012 London Olympics and the regeneration of East London’s urbanisation and the suburbs, residential mobility, housing and belonging in the London. Brigida Campbell – Based in Brazil, Brigida is a member of the art collective Poro (http://www.poro.redezero.org) and a founding partner of EXA – Experimental Space of Art in Belo Horizonte (http://www.exa.art.br). Her book “Interval, Breathing and Small Displacements – Poro’s poetic actions” (2010) was awarded the Contemporary Art Publications in Foreign Language Prize by the São Paulo Biennial Foundation and the Ministry of Culture, Brazil. She received the FUNARTE – National Arts Foundation Prize for Visual Arts Production in 2014 and in 2015 published Art for a Sensitive City. Brigida is professor of Graphic Arts at the Federal University Minais Geras and Doctoral Candidate in the School of Communications and Arts of the University of São Paolo. The symposium is part of IUD’s public events series for their exhibition Promising Home at PHM. 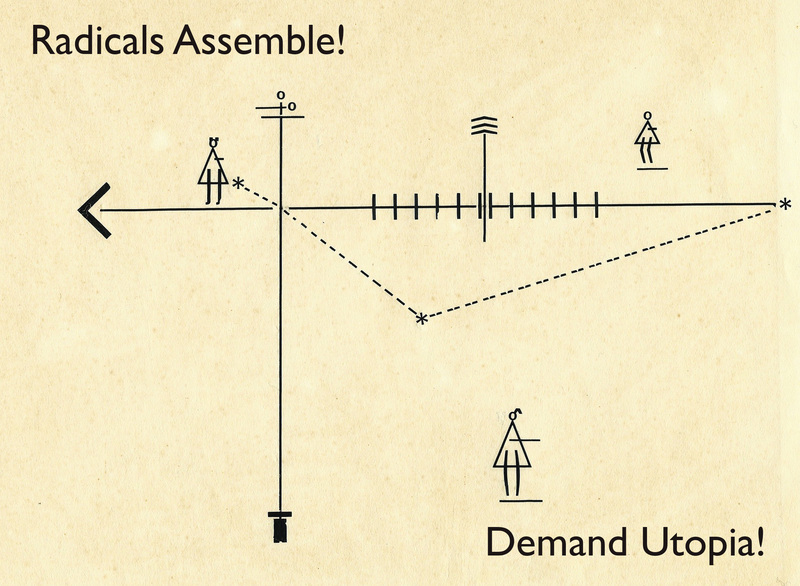 In addition to the conference there will be a final event ‘Radicals Assemble, Demand Utopia’ on January 12th marking the closing of their show and their temporary research space. The event will include guest speakers such as Dr. Nicolas Mansfield and Professor Loretta Lees, a screening of the film Estate, A Reverie by Andrea Luka Zimmerman and the launch of the publication All Materials of Value. The publication contains the responses from people who have walked the Pendleton estate with IUD and made responses to the experience. For tickets go to Radicals Assembe! Demand Utopia! on eventbrite.